Humblefacture is going to TED! 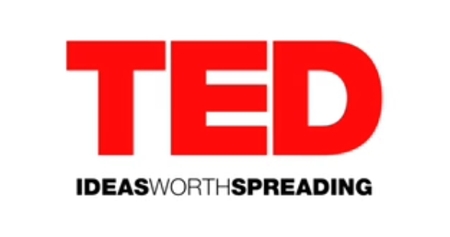 Humblefactory founder Dominic Muren has been named a 2010 TED Global fellow for his work on open manufacturing! I can't wait to get this group of fellows and TEDsters from around the world thinking about the possibilities of a truly open, shareable, flexible manufacturing infrastructure! Even cooler, Neil Gershenfeld, author of FAB and head honcho of Digital Fabrication at MIT's Center for Bits and Atoms will be there speaking. I'm hoping to push pretty hard for real, modular, open electronics development, among other things. If you've got suggestions, I'd love to hear them in the comments. I back you 100% on your mission for "real, modular, open electronics development," good luck! This is fantastic, Dominic! Congratulations! It's wonderful that your amazing ideas are getting a BIG stage.